APOGEUS carries out transportation of freight by road, offering it's services to romanian and foreign companies from various economic fields. 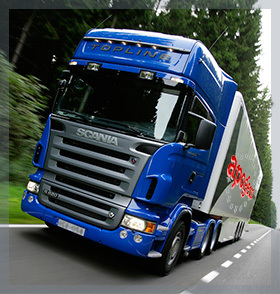 To the benefit of these companies, our company carries general freight, oversized, hazardous (ADR) or perishable goods. Insuring quality services for our customers constitutes a constant requirement for all members in our team. Welcoming the public's desire to drink a good refreshment whenever thirst becomes overwhelming, we have purposely created the APOGEUS beverages. We manufacture soft drinks with 1% fruit juice, under our own trade marks Vitafresh and Alema, as well as the Doraqua purified water, in a wide range of assortments from which any of you can surely choose something after your own taste. 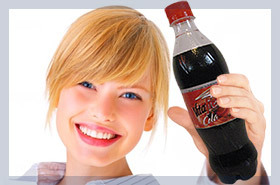 Our ingredients are the most invigorating aromas and the secret of producing the best refreshments. Come, step in and choose your taste !